E light+RF+Q Switch Nd Yag Laser machine BW189 is a modern multifunctional beauty machine, which rolls in the main function of E light, IPL+RF and q switch nd yag laser machine, and it is equipped with three convenient treatment heads to realize different treatment functions. 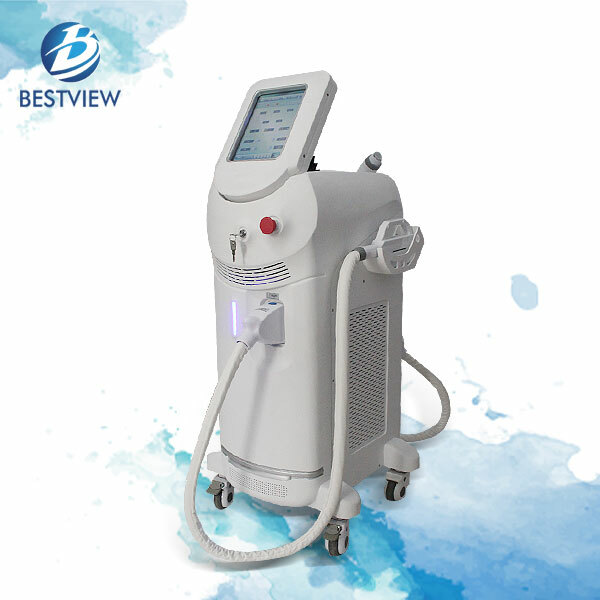 E light+RF+Q Switch Nd Yag Laser machine BW189 is a modern multifunctional beauty machine, which rolls in the main function of E light, IPL+RF and q switch nd yag laser machine, and it is equipped with three convenient treatment heads to realize different treatment functions. 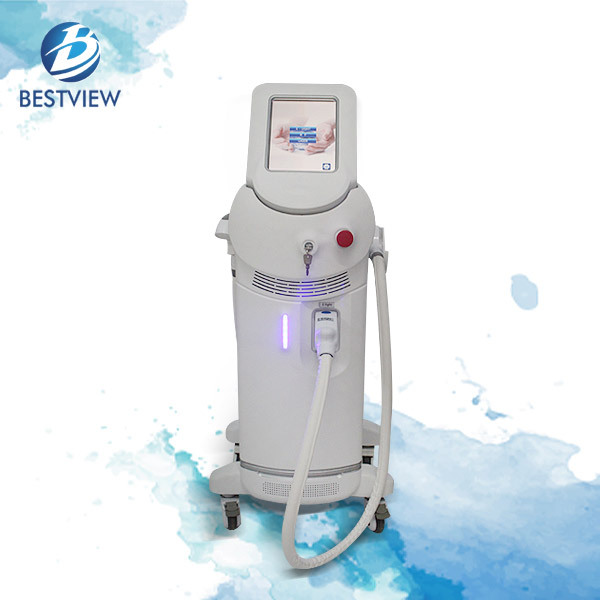 In short, BW189 is a three in one machine that can be used to deal with all kinds of skin problems and restore youth and skin elasticity. 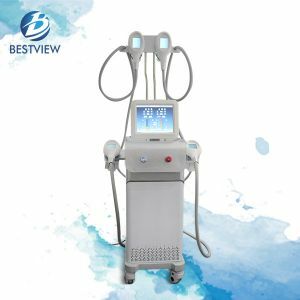 3 in 1 machine BW189 is a good selection for large and medium-sized beauty salons and centers that own its daily customers. 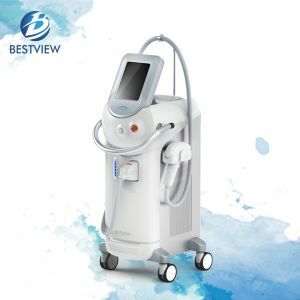 On the one hand, BW189 has effective hair depilation effect with comfortable treatment operation and safe process, which applies for the removal of armpits, bikini, arms, hands, feet, mouth etc. 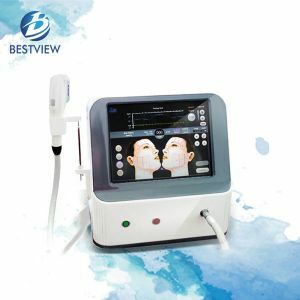 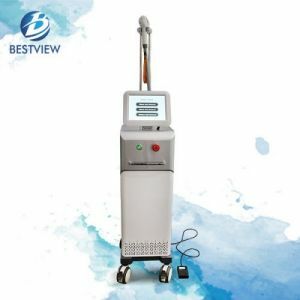 On the other hand, BW189 is equipped with q switch nd yag laser technology, which has excellent performance in removing all kinds of tattoos, birth mark, vascular, spot mole and other pigmentation problems with short treatment period without harming the surrounding normal tissues. 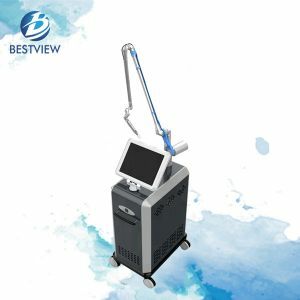 Moreover, E light+RF+Q switch nd yag laser machine BW189 can remove skin wrinkles, promoting skin metabolism and collagen regeneration, restoring skin elasticity and reach best skin condition. 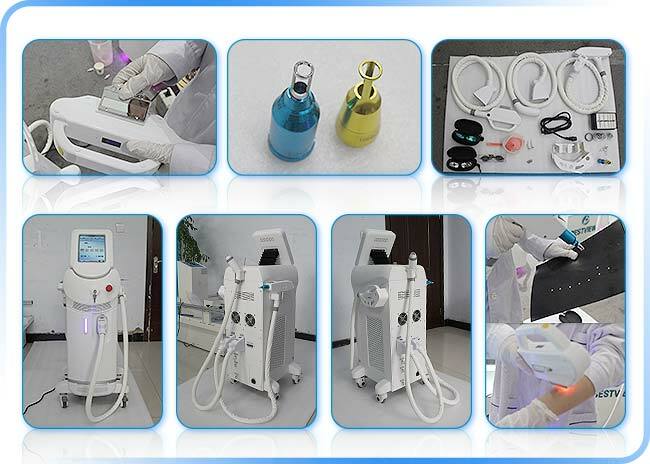 1.Wide range of application and Multifunction for unwanted hair removal, tattoo removal and regain skin elasticity. 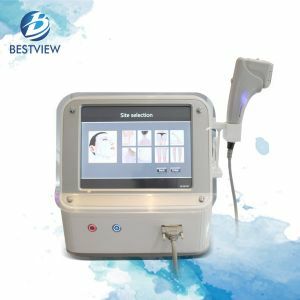 2.Convenient treatment heads make the treatment much easier and more convenient. 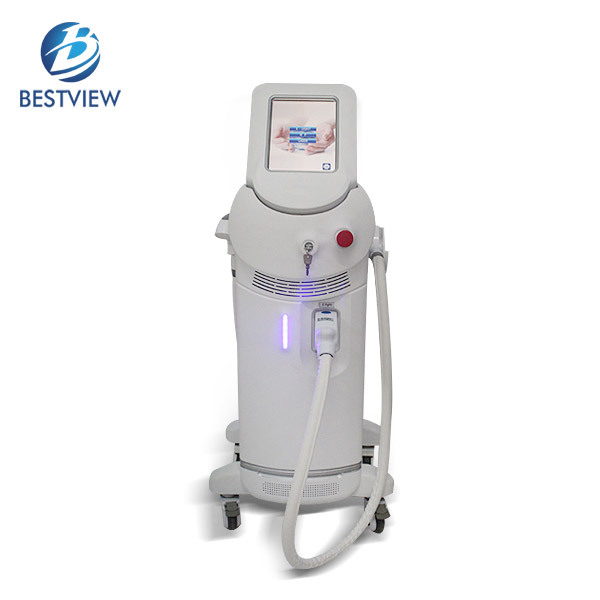 3.With imported engine and high intelligent cooling system, the machine can work 24 hours without rest. 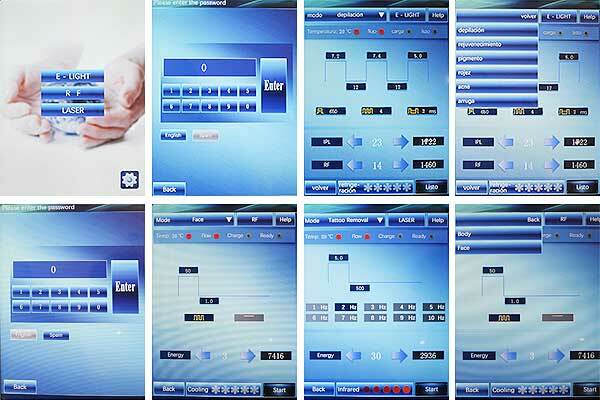  4.Multiple interface language and machine voltage can be customized with local habits and custom, such as English, Spanish, Russian, Italian etc. 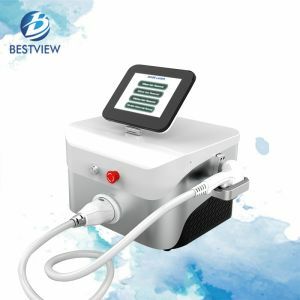 The voltage can be chosen as 110V or 220V correspondingly.